ST. LOUIS, MO – (December 13, 2016) – TNT Kartways in West Quincy, MO and Margay Racing LLC have announced that the Ignite Junior and Senior classes will be added to TNT’s class structure for 2017. Over the past three seasons, the Ignite spec program at the Gateway Kartplex has brought a significant number of new karters to the St. Louis area. In 2015, the Ignite Senior class made its debut at the Rock Island Grand Prix with 16 entries growing to 20 Ignite Seniors and 6 Ignite Juniors in 2016. TNT joins Mid-State Kart Club, Gateway Kartplex and the Rock Island Grand Prix to feature Ignite classes in 2017. Additional tracks and events are expected to be added to that list soon. TNT Golf Car and Motorsports in Quincy, IL will have Ignite Karts on display and for purchase starting in January 2017. To contact TNT Golf Car and Motorsports call (217) 228-2226 or visit tntgolfcar.com. To contact TNT Kartways Track Manager, Jeff Miles, call (217) 440-6768 or visit the TNT Kartway Facebook page at facebook.com/KARTWAYS/. For Margay Racing updates, follow us on Facebook at facebook.com/MargayRacing and Instagram at instagram.com/MargayRacing/. 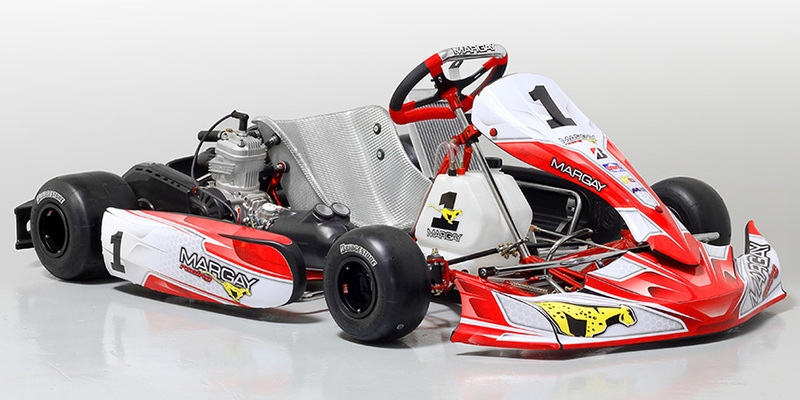 For the fourth straight year, Margay Racing is the marquee booth at the Winter Kart Show. Come by and see the latest in Margay 4-cycle chassis, our revolutionary Striker X2 offset kart and our new line of entry level Ignite karts. Take advantage of special once a year sales on karts, helmets, gear, sportswear and more! 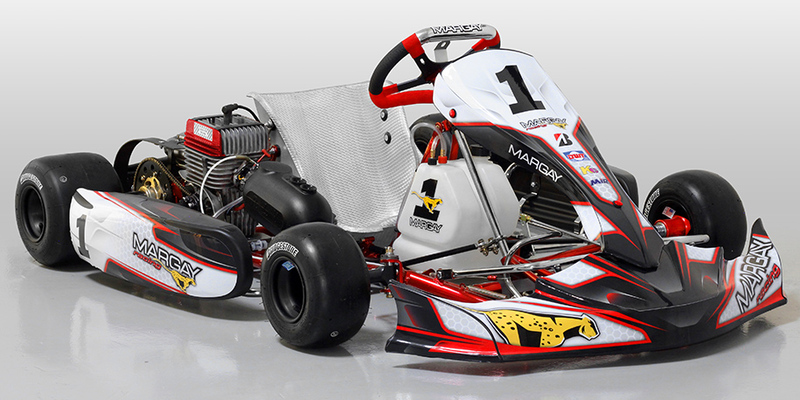 Margay Racing will be on hand at the St. Louis Auto Show in the Gateway Motorsports Park/Kartplex booth with a full range of karting related equipment. If you are in the St. Louis area, you can't miss this show. Check out the latest in not only Margay racing chassis, but also the latest from all the countries top auto manufactures. Our first year returning to the OVKA swap meet will see Margay Racing display a full line of 4-cycle sprint and dirt chassis. We will be on hand presenting our new Ignite program, top of the line dirt chassis and national level sprint karts. Don't miss this chance to get geared up for the 2015 season the right way.